Marshall DSL5CR, 5watt Valve Dual channel 1x10" combo with reverb and 2 button footswitch. stages. 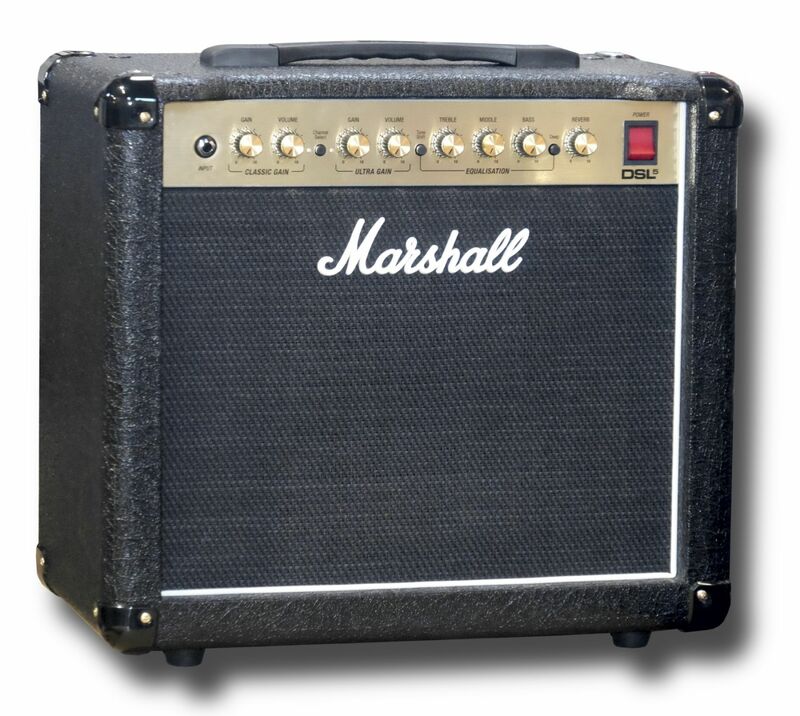 This gives you the best all-valve tone at both low power or full power. box. Don’t worry - you can dial it back in with the EQ should you wish.